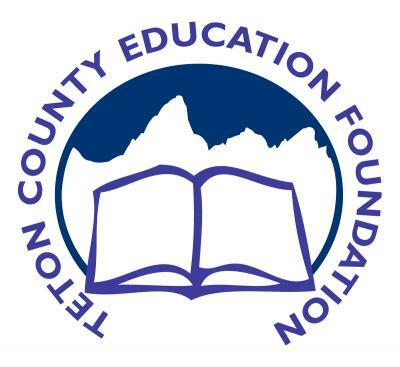 The Teton County Education Foundation (TCEF) is an independent, nonprofit organization dedicated to sustaining and extending the excellence of Teton County's public schools. We provide resources to support creative initiatives that cannot be funded through the core school budget. Develops partnerships among the schools, individuals, and community groups throughout Teton County. Teton County public schools have mandates from the state and federal departments of education that greatly impact how dollars are spent. Also, over 81% of the District's budget goes to staff salary and benefits alone. The District strives and succeeds in delivering a robust and dynamic curriculum to all its students. The TCEF exists to enrich and support the efforts of our school district. We raise funds for creative programs that support teachers' excellence and will prepare our students for success in the global economy.